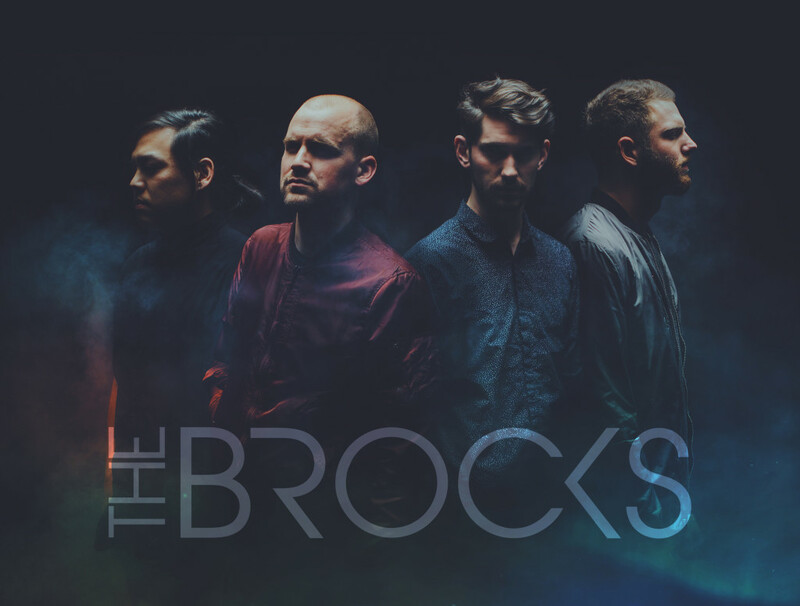 The Brocks are a four-piece from Provo, UT, composed of Dane Brock (lead vocals, synths) Christian Darais (drums, sequencing), Morgan Ence (guitar, sampling) and Ryan King (bass, bass synth). 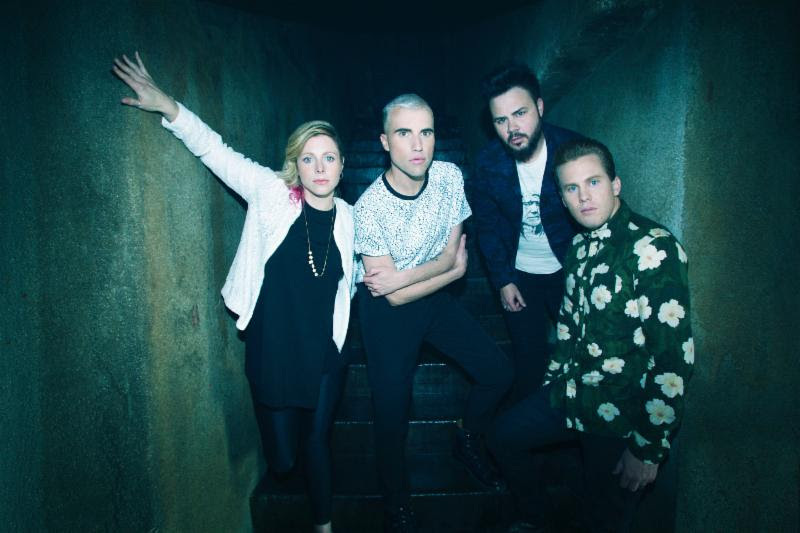 Having already been placed in a series of high-profile commercial placements, The Brocks caught the eye of Kaskade, who has produced their new track ‘Going Nowhere’. Don’t be deceived, however, this is not a EDM-heavy track, but more a far reaching indietronica number with extremely polished production.